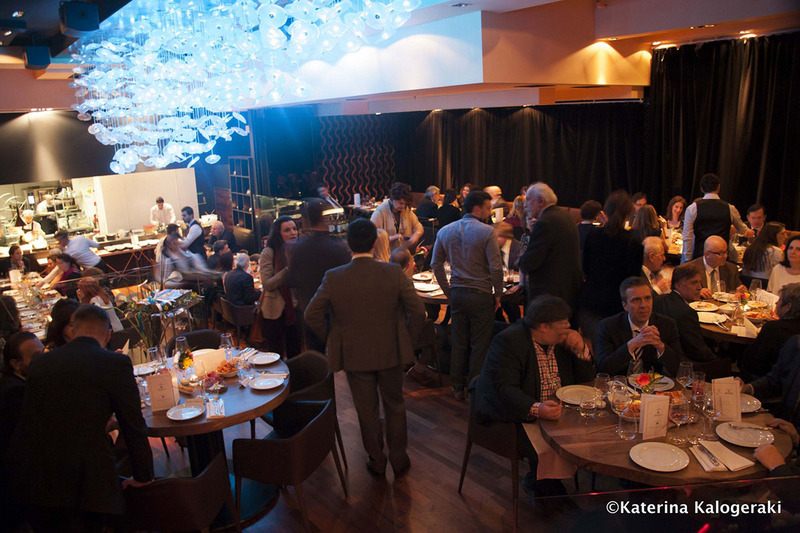 The 4th Annual Dinner of the Greek Press Association – UK took place at the DSTRKT London on 10th March 2016. The event was attended by, among others, Lord Boswell, Head of the EU Committee of the House of Lords; Nobel Laureate economist Sir Christopher Pissarides; former Europe Minister Denis McShane; the Ambassador of Greece to the UK Konstantinos Bikas; historian, writer and broadcaster Bettany Hughes; economist and author Vicky Pryce; psychologist Dr Linda Papadopoulos; the CEO of Ariella Fashions Achilleas Constantinou; the Chairman of PGD Strategy Peter Droussiotis; the BBC weather presenter Stav Danaos; Head of Brunel Business School Professor Chris Pitelis; and George Houpis of Frontier Economics. 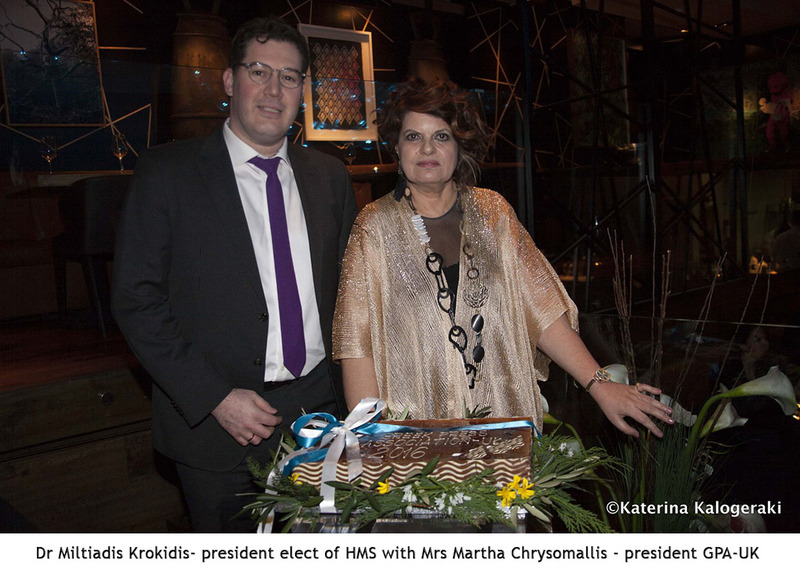 Representatives from several societies were also present and in particular The Chairman of the Hellenic Engineers Society GB; The Chairman of the Hellenic Bankers Association UK; Representatives of Greek Professional Women UK, from the Greek Energy Forum, Reload Greece and Hellenic Hope.